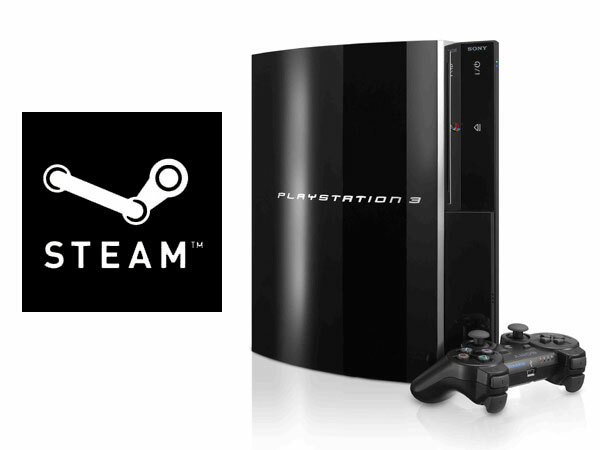 Earlier today at E3 Valve managing Director Gabe Newell announced that Steam would soon be coming to the PS3 console. Together with the highly anticipated new game Portal 2, which on the PS3 would be the best version available. View a gameplay video of Portal 2 after the jump. The original Portal released in October 2007 gained a huge following and the new version doesn’t look to disappoint. Portal 2 will continue to challenge the player by solving puzzles in test chambers within the Aperture Science Enrichment Center using the portal gun, a device that can create two portals connecting two surfaces across space. Steam on PS3 will definitely excite PS3 owners allowing them to access automatic updates, download gaming content, community features and enjoy a range of new games.